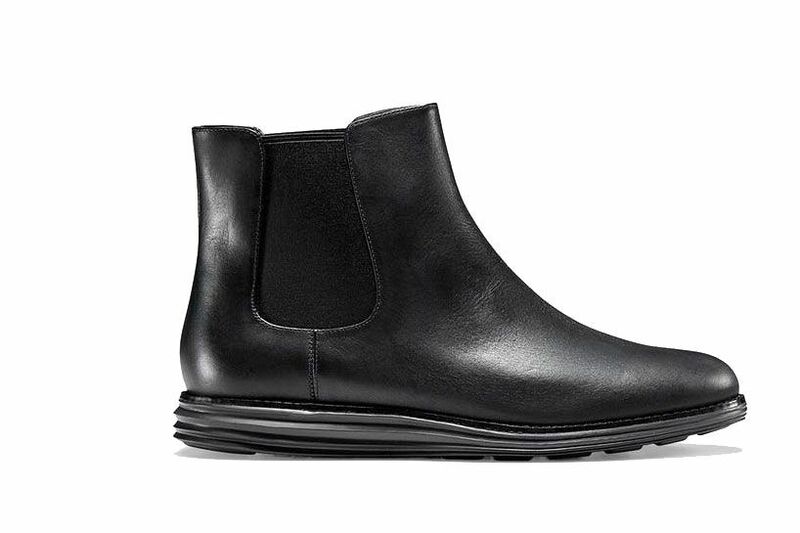 We’ve written about orthopedic shoes for women that actually look nice. 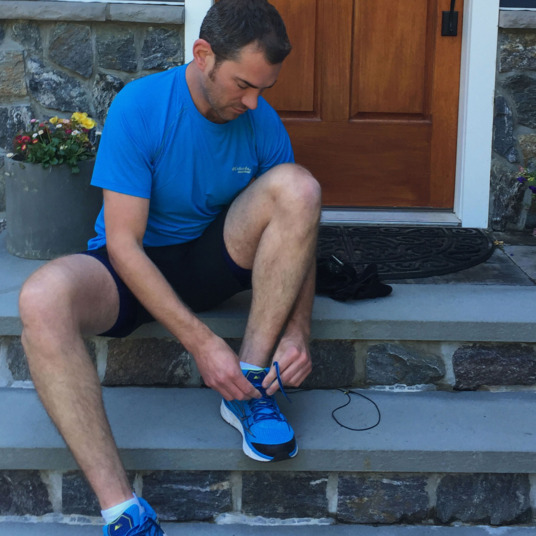 To find out the best options for men, we spoke to Manhattan-based podiatric surgeons Jacqueline Sutera and Scott Melamed about orthopedic shoes that promote foot health without sacrificing style. 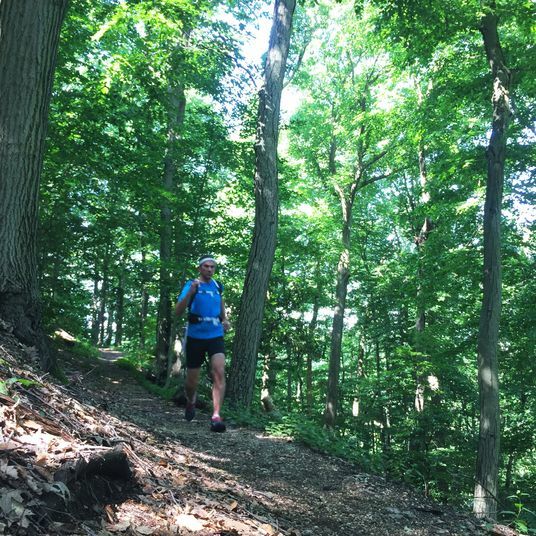 According to Melamed, the most common ailments affecting men’s feet include plantar fasciitis, Achilles tendonitis, sprains, strains, and fractures. 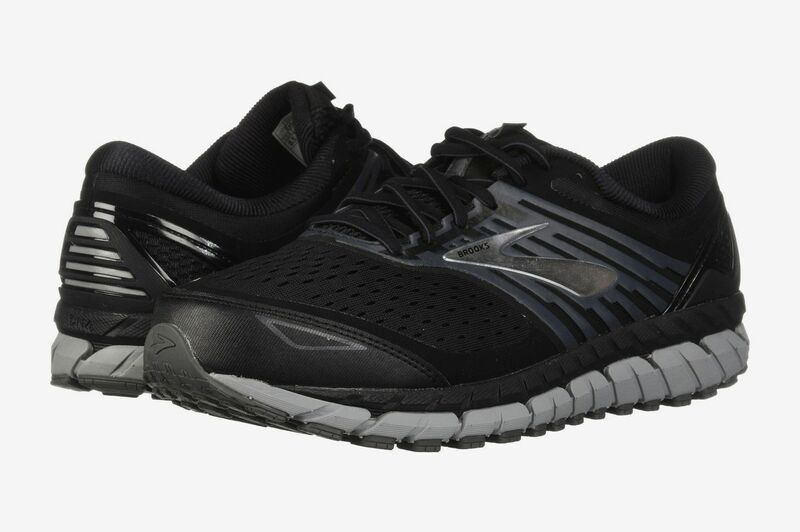 Luckily, choosing the right shoes can help protect your feet and ankles from injury. 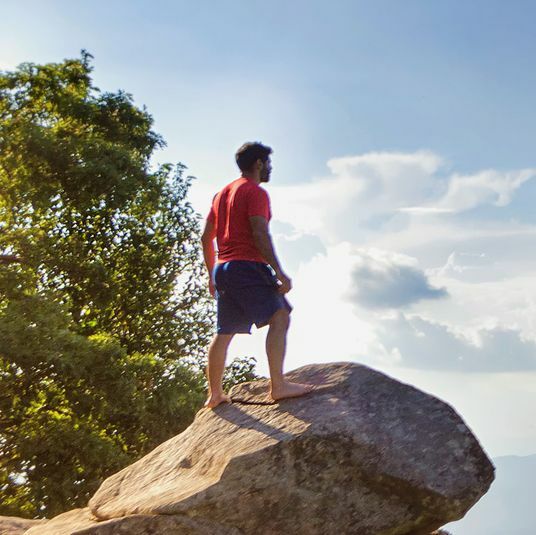 Melamed suggests that buyers consider “how much mileage and what kinds of terrain [your shoes] will see, and how much time will you be standing.” To save your feet, Sutera also recommends tossing shoes before they wear out and varying styles throughout the week to reduce wear. Below, 17 of their recommendations. 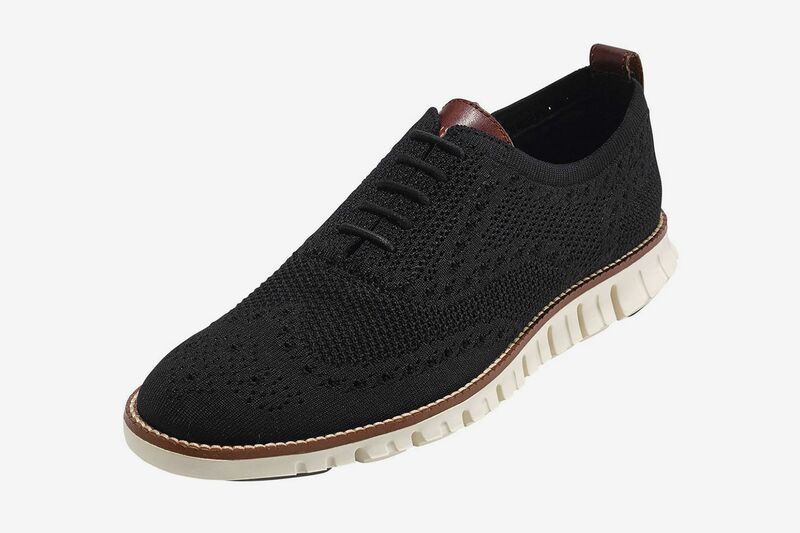 Both Melamed and Sutera recommend Cole Haan as a great option for both dressy and casual shoes that are stylish and comfortable. 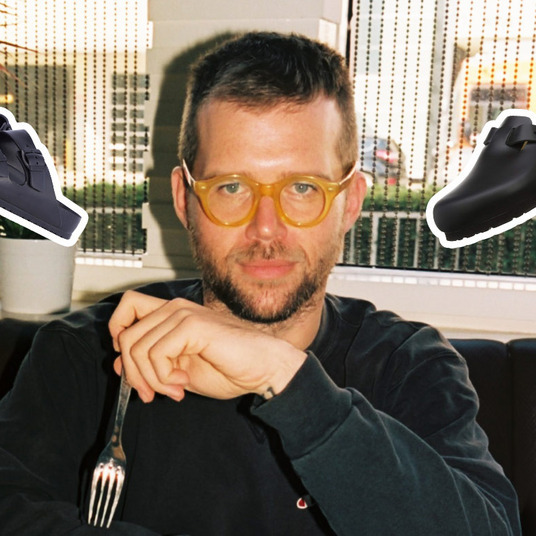 Melamed particularly likes the Zerogrand line, which features running-shoe-style notched rubber soles that promote flexibility. 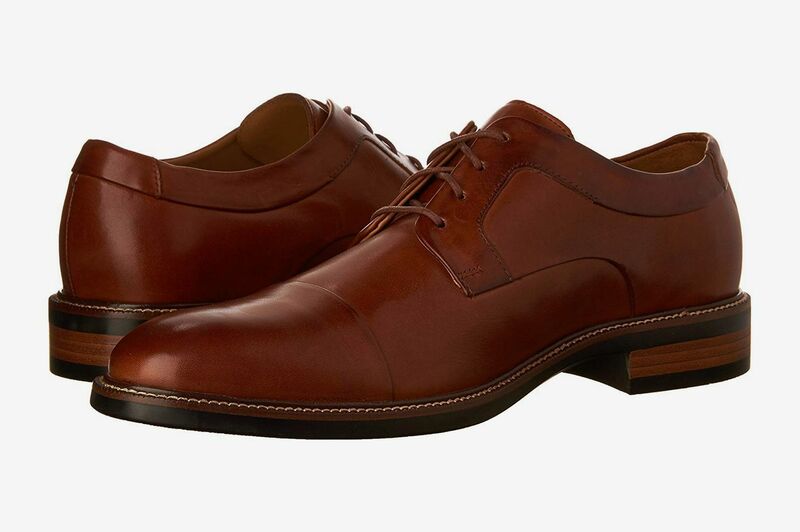 These oxfords even boast a breathable knit upper. 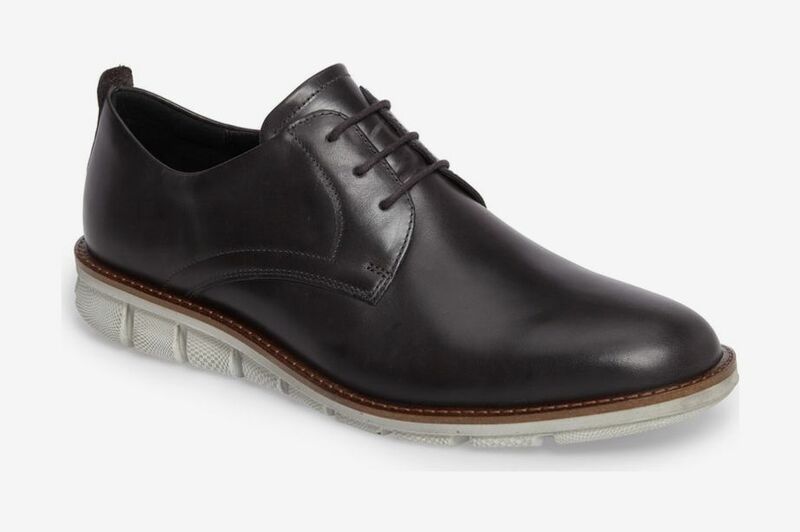 The Warren cap-toe oxford is Sutera’s choice, and it features a bit of a lift in the heel and rubber soles, which she finds “the most comfortable” and makes dressy shoes feel like sneakers. 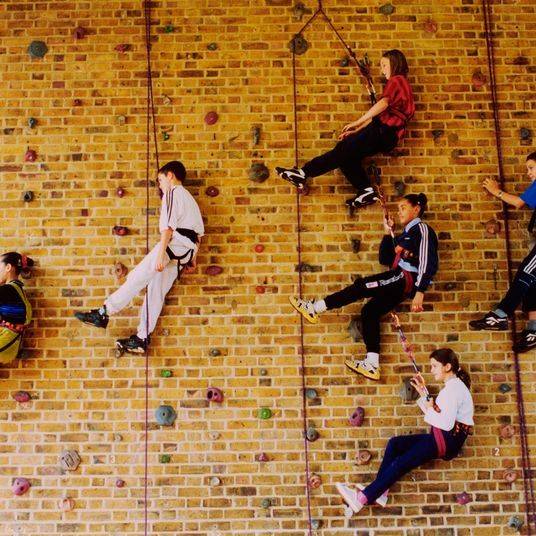 Wearing the same style of shoe every day can take a toll on your feet. 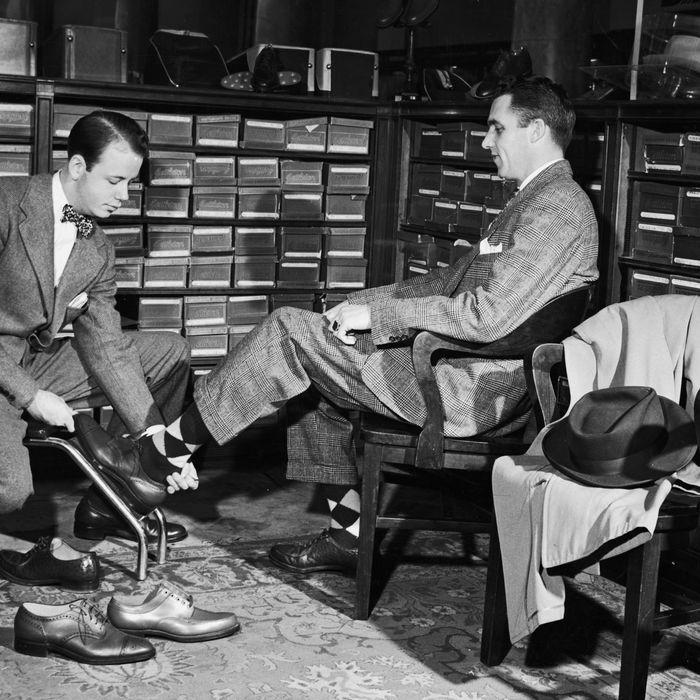 So if you’re wearing oxfords one day, switch to loafers the next, advises Sutera, to give your feet some variation. 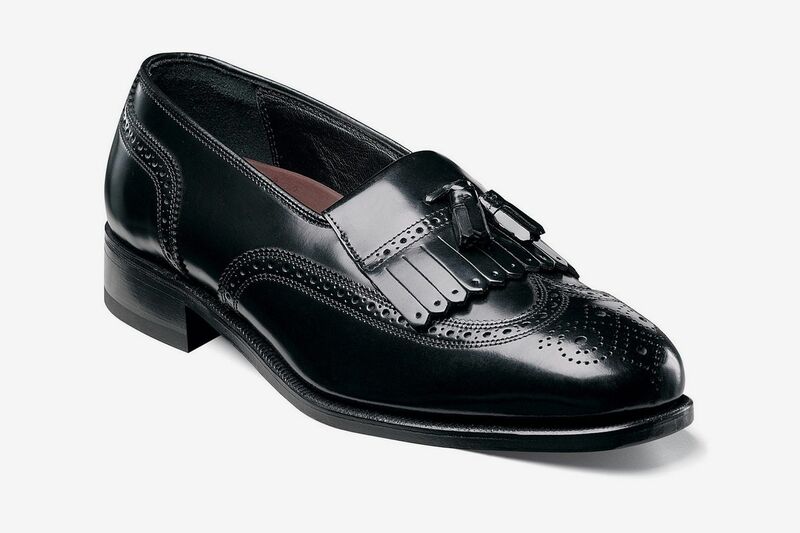 Try these classic wing-tip loafers with tassels from Florsheim, a brand that Melamed recommends. 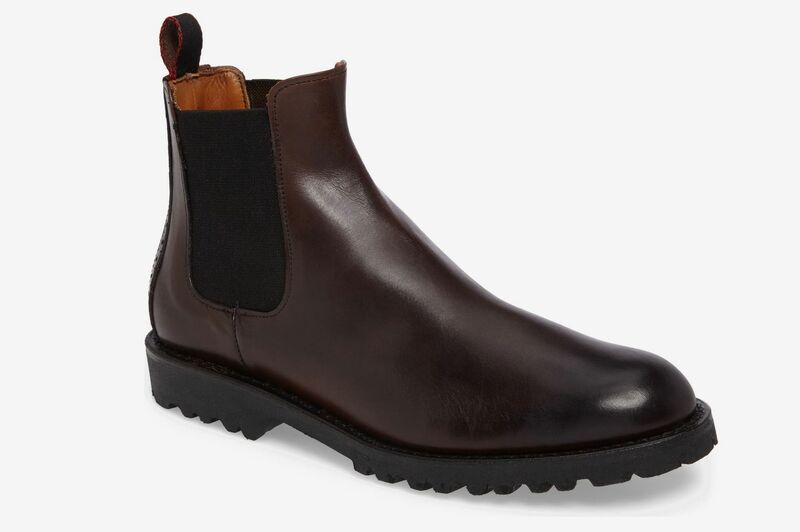 Chelsea boots are endlessly cool, and this pair by Allen Edmonds, a favorite brand of Melamed’s, feature “extra light” soles and a comfortable footbed. 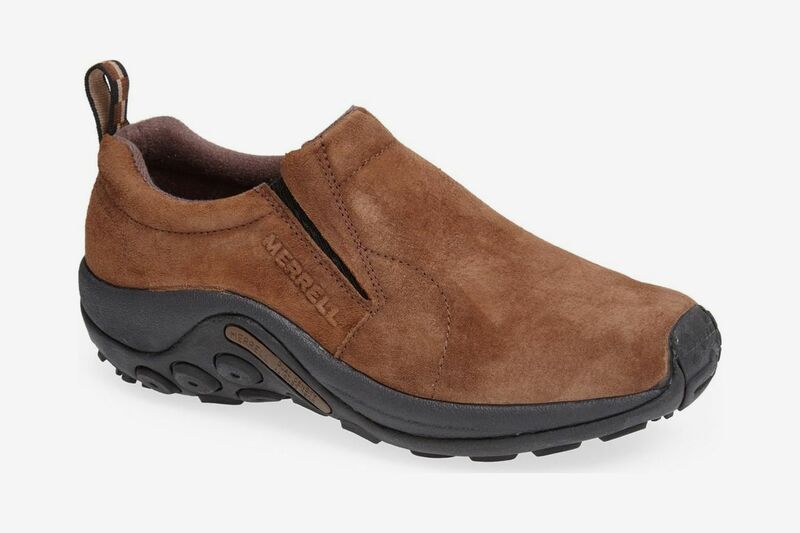 And, of course, there’s Rockport, a Melamed-approved stalwart of the comfortable-shoe industry. 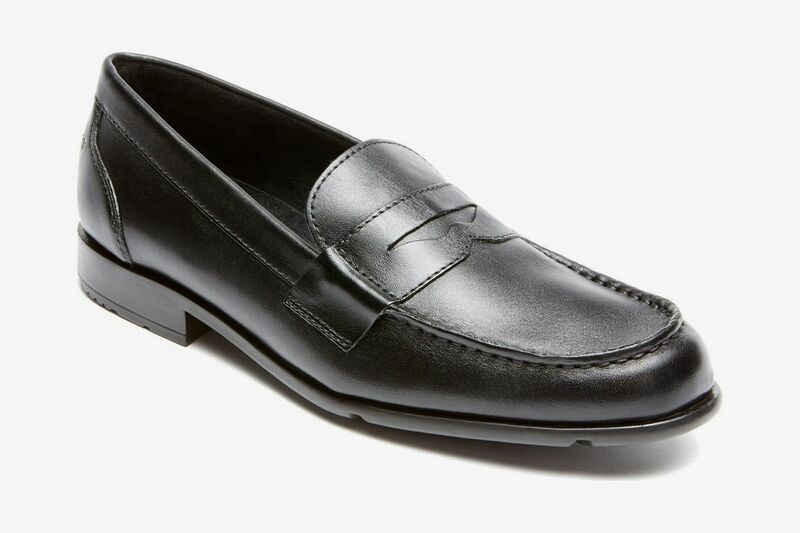 You can’t go wrong with these all-black leather penny loafers that also provide shock absorption. 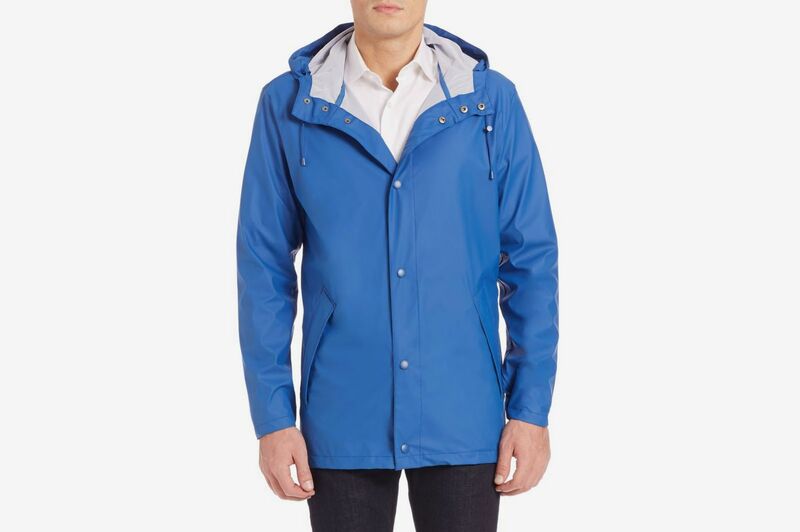 They also happen to be on sale. 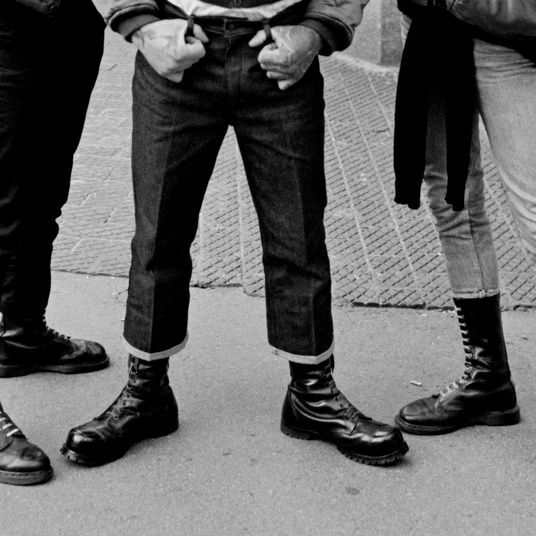 “Vans are for teenagers, not for adult men,” says Sutera. Still, she recognizes that Vans and other slip-on-style sneakers are a popular choice for men. To make them more comfortable — the fact that they are super flat worries her — she suggests putting an insole inside, or simply avoiding walking and standing in them for long periods of time. 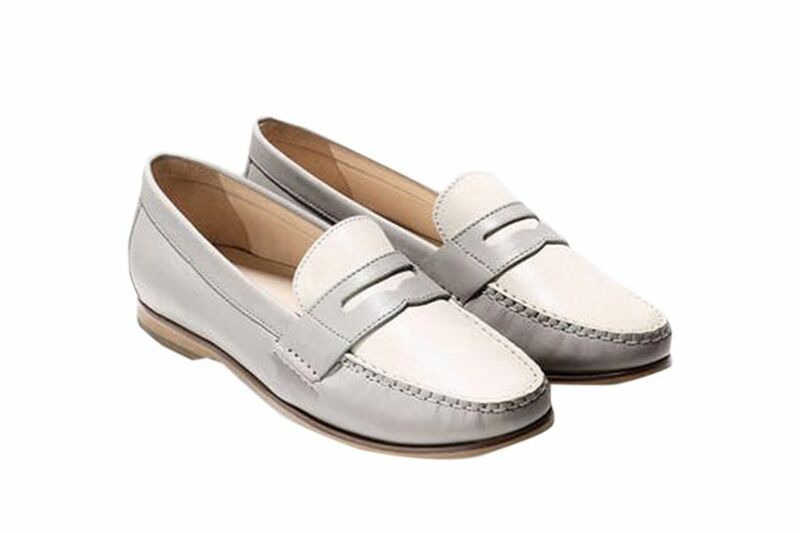 Sutera recommends these slip-ons-meet-loafers by Cole Haan as a worthy alternative. Sutera says that even varying it up between laced and non-laced shoes will give your feet some relief, especially if you have very high arches. 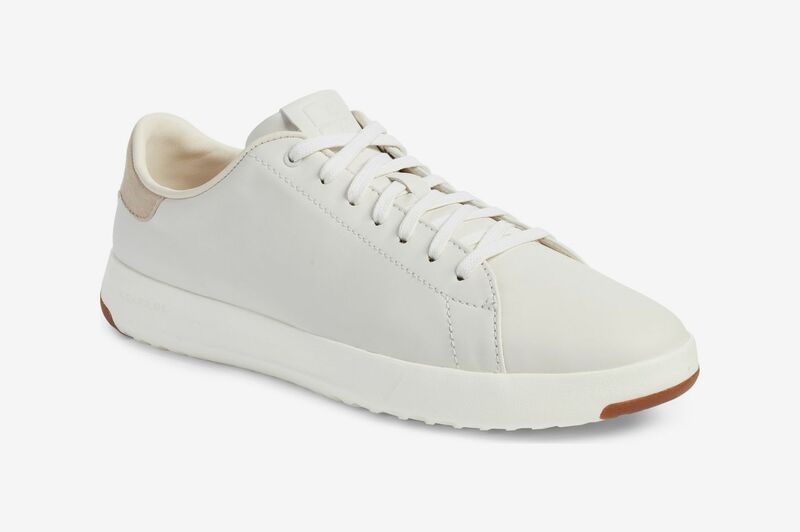 If you want to get in on the white-sneaker trend, try a pair of these Sutera-approved GrandPros by Cole Haan. 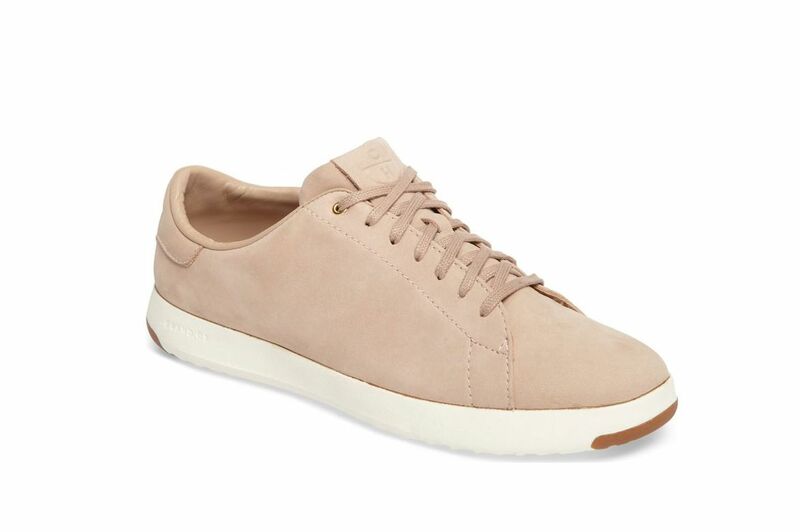 Sutera also likes these leather sneakers by Ecco, whose “full anatomical last shape” is molded to your feet, according to the brand. 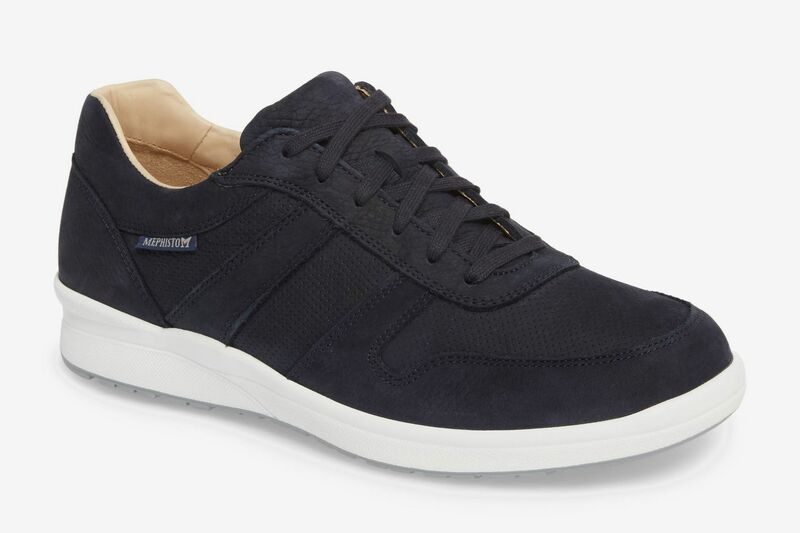 Melamed recommends Mephisto shoes for more casual options. 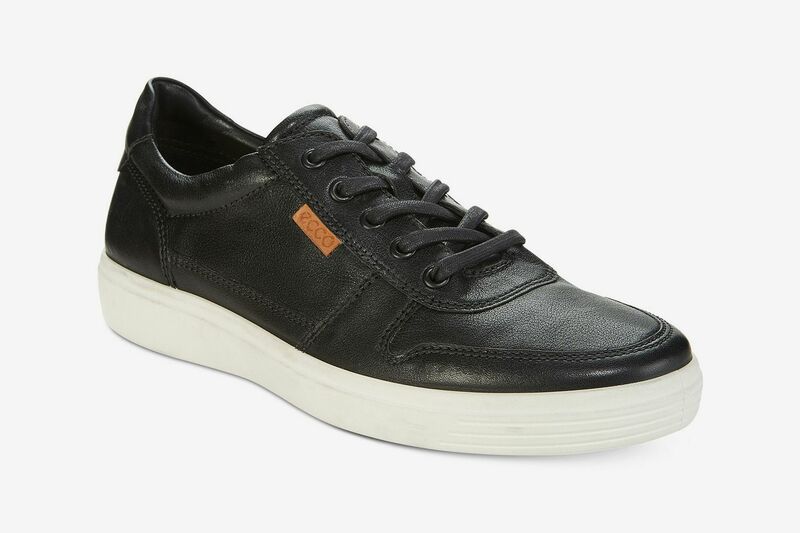 We like these simple, perforated leather sneakers that have a cushioned and shock-absorbing rubber sole. 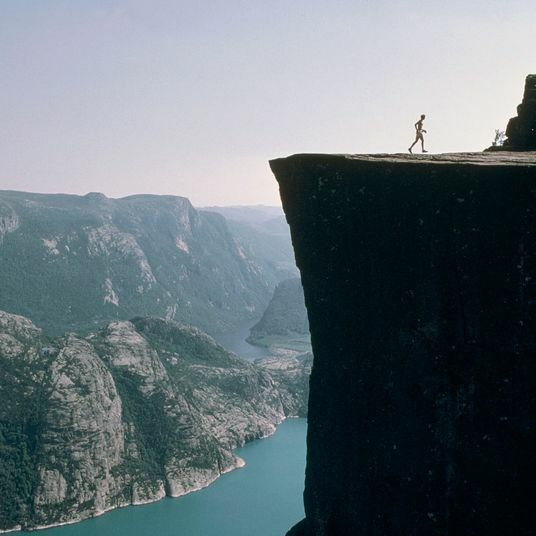 Merrell is another Melamed-approved brand, which is known for its hiking boots. 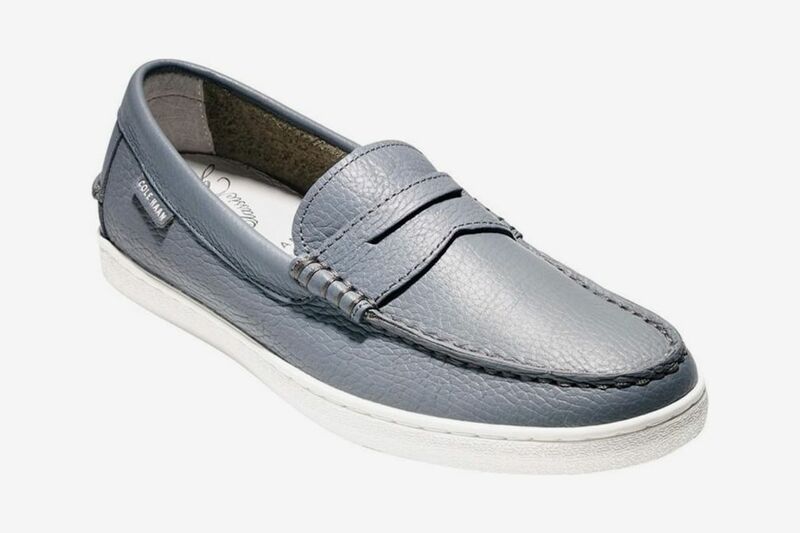 We think these slip-on “after-sport mocs” are pretty cool in that trendy dad-look way. 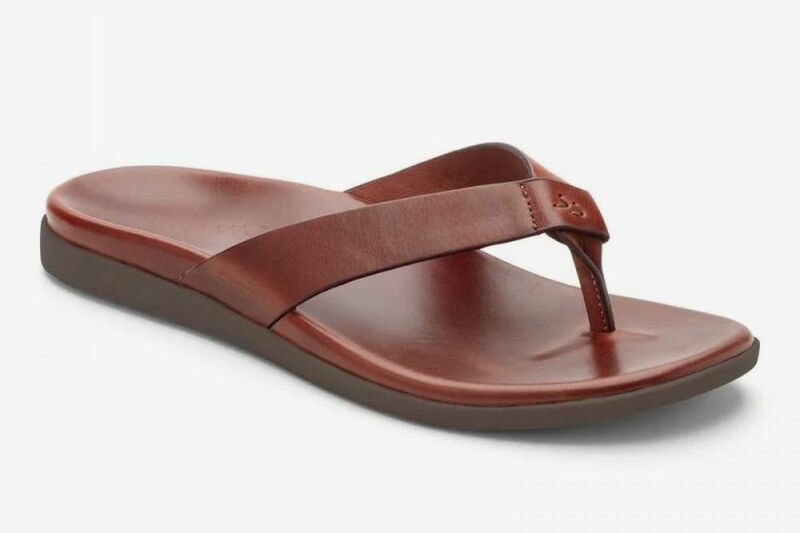 Flip-flops are generally a no-no, but these by Vionic — a brand started by a podiatrist who, full disclosure, Sutera does consulting work for — were designed for walking and features a leather upper as well as a rubber sole. 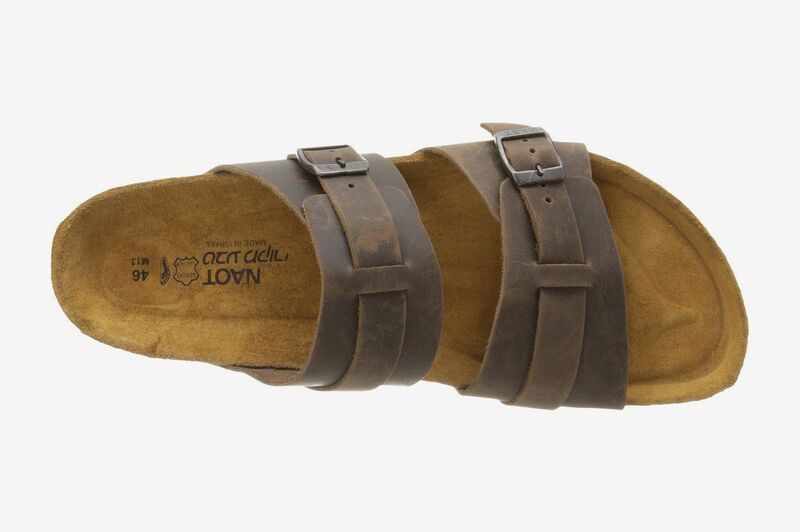 Israeli brand Naot is a favorite of Melamed’s, and these leather sandals look downright luxurious with their suede-covered footbed that will mold to your feet. 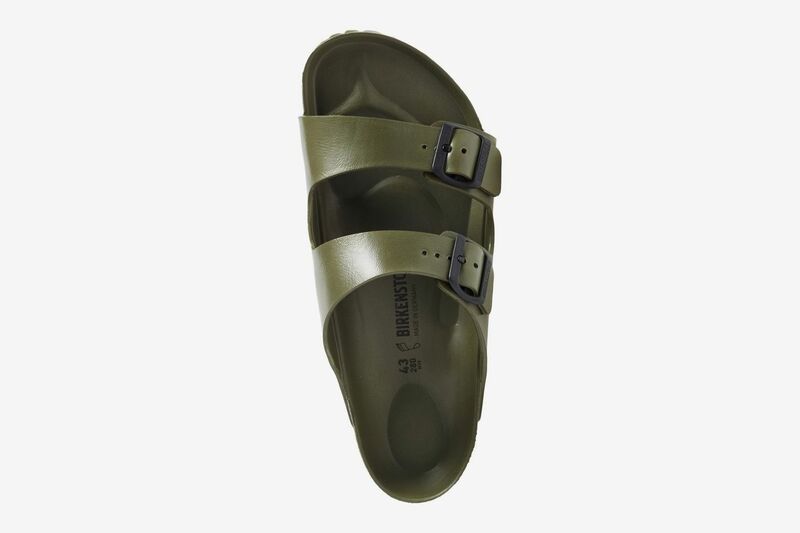 And don’t forget the Birks, a podiatrist-approved perennial favorite. These waterproof slides are perfect for the beach or the pool. If being comfortable is your only concern, then opting for sneakers over regular shoes for everyday wear is, of course, always an option. 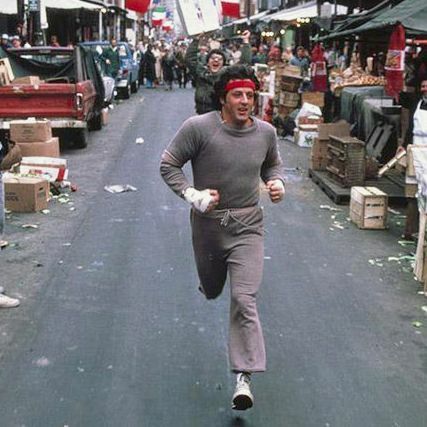 Asics, New Balance, and Brooks are some of Melamed’s favorite brands. 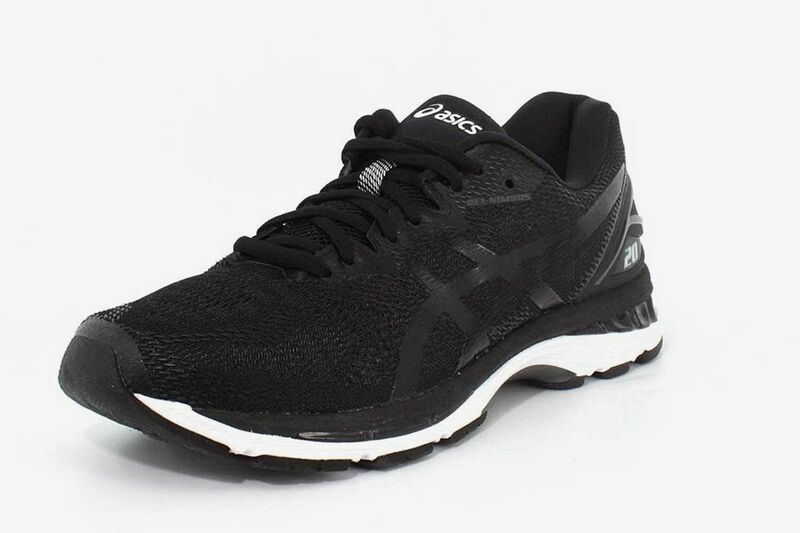 These Asics were recently recommended by freelance writer Steven John as the best all-around running shoe. 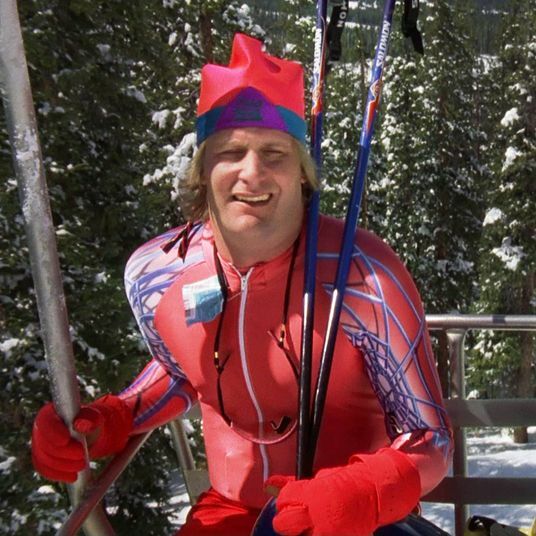 It happens to look pretty sleek, too. 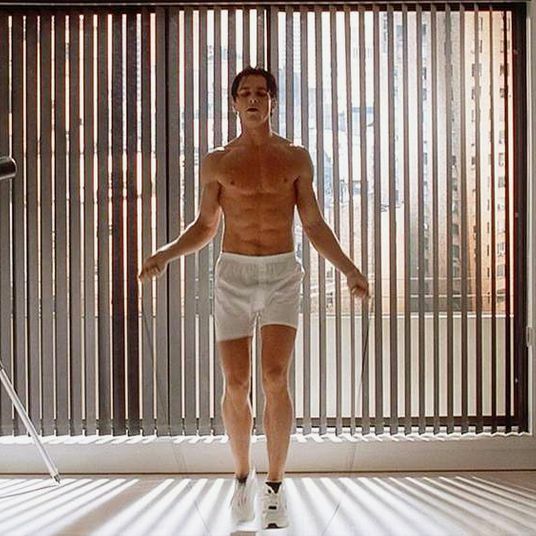 Here’s another Strat-approved workout favorite, this time by Brooks. 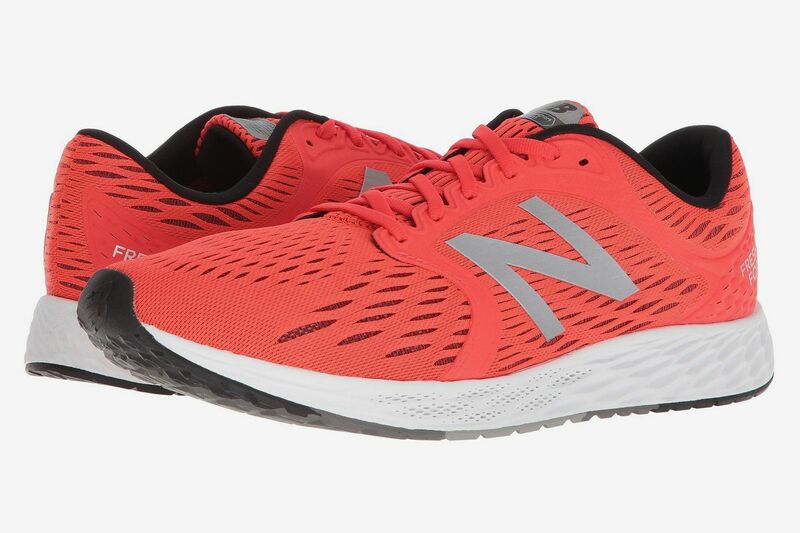 You can’t go wrong with a pair of New Balances, and the Fresh Foam Zante v4 is John’s pick for the best lightweight running shoes for travel.